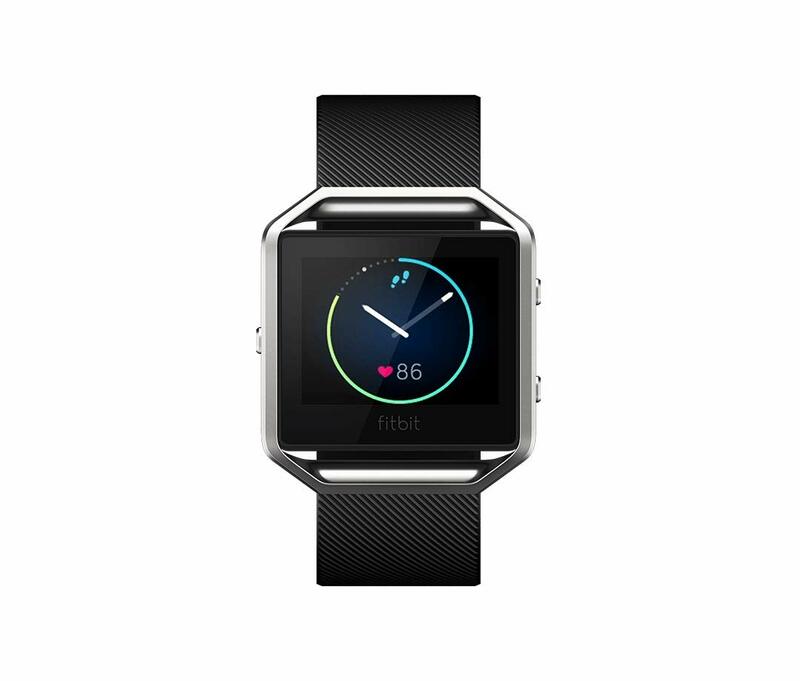 Connect Fitbit Blaze and other trackers to one account, and Fitbit will automatically detect when you switch between them, so you’ll be able to wear the one you wish to have without ever missing a stat. flexible, durable elastomer wristband and surgical-grade stainless steel frame offer comfort and durability to strengthen an active lifestyle. Syncing range: Up to 6.1 m and Syncing requires Bluetooth LE and Internet connection. Windows 10 computers that wouldn’t have Bluetooth LE will need a wireless sync dongle so as to sync.